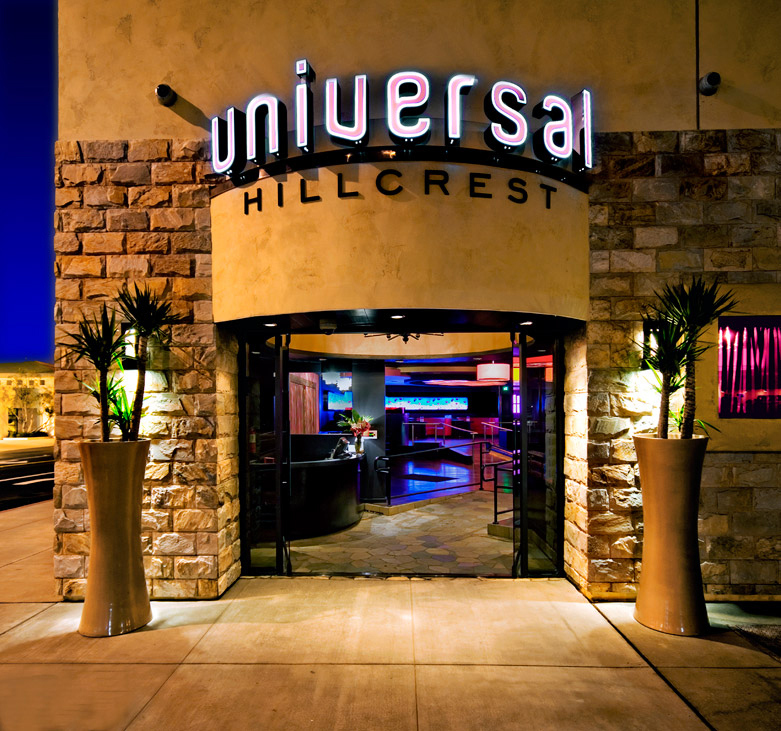 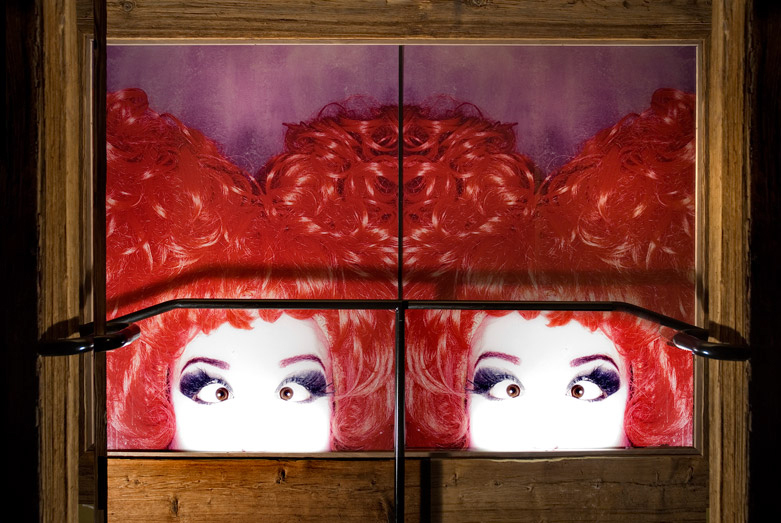 Custom digital poppy artwork created for the Universal Hillcrest, a 15,000 sq. 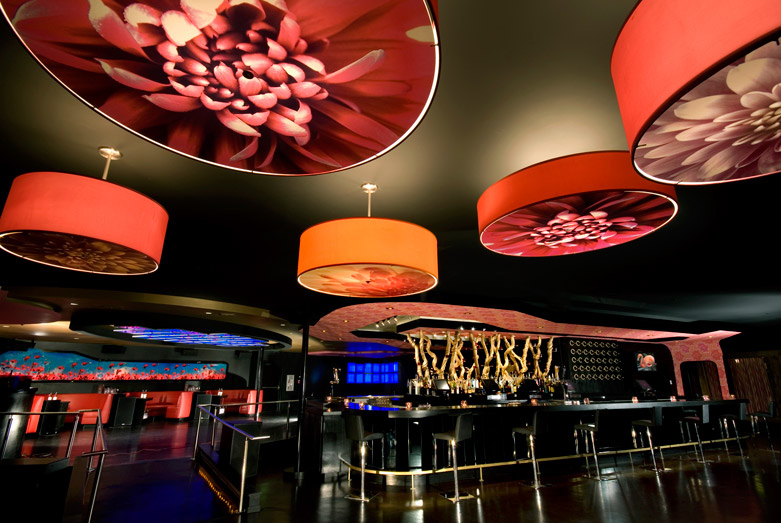 ft. nightclub and restaurant located in San Diego, CA. 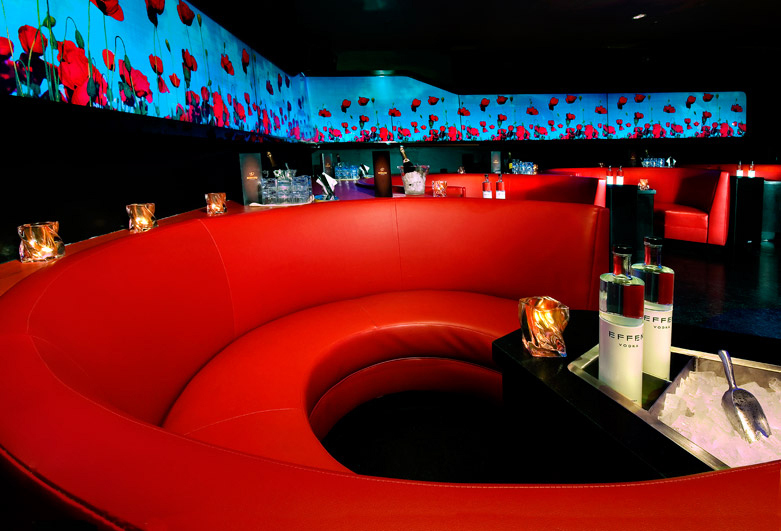 The vibrant backlit light wall positioned above the lounge seating creates a striking focal point that wraps the room.